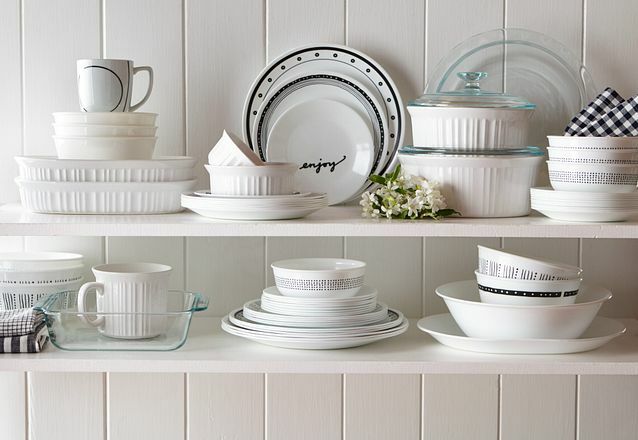 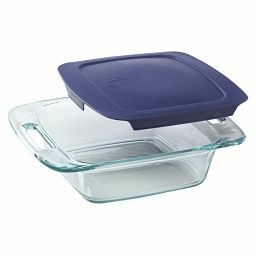 Something new, something blue from Pyrex! 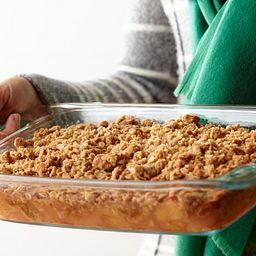 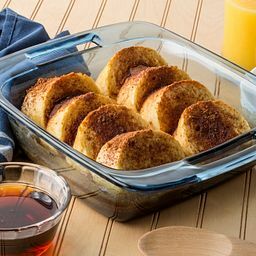 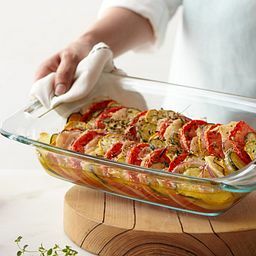 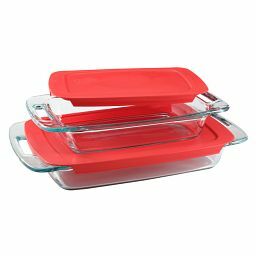 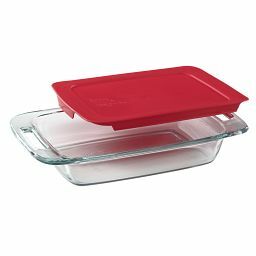 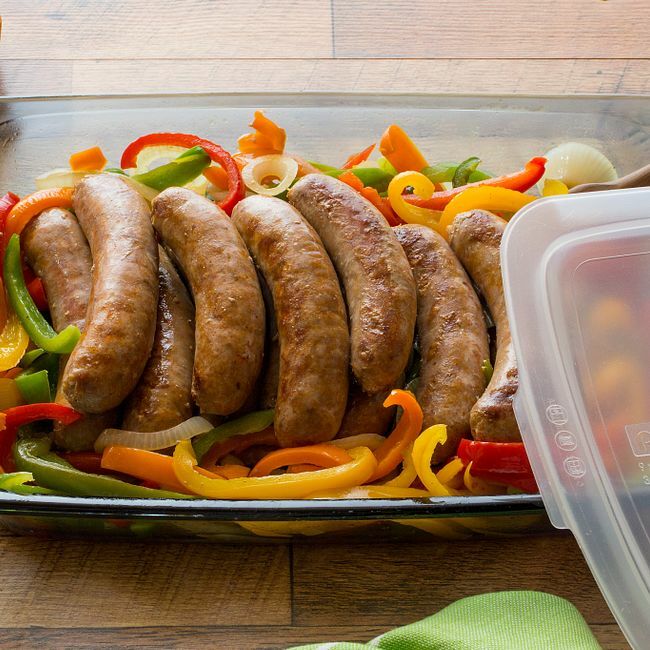 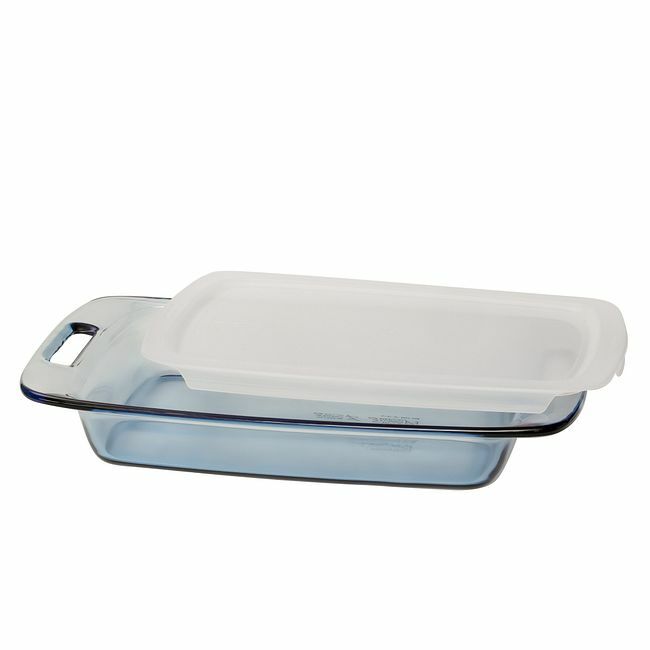 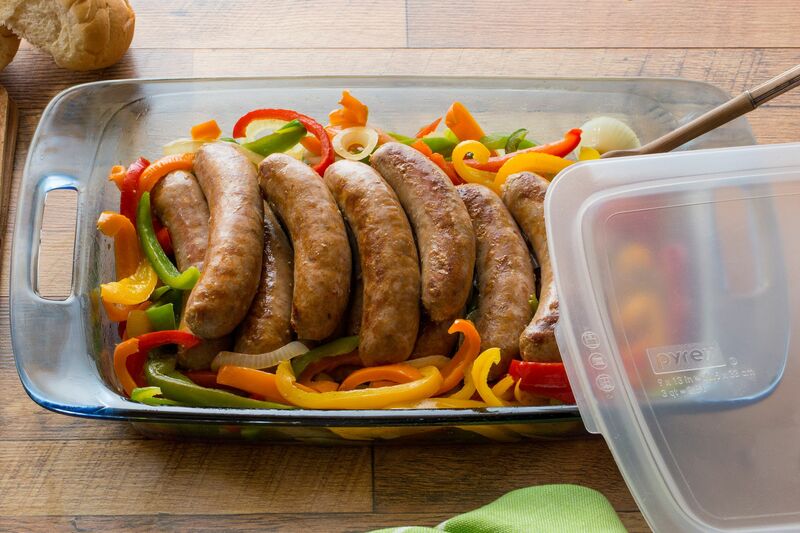 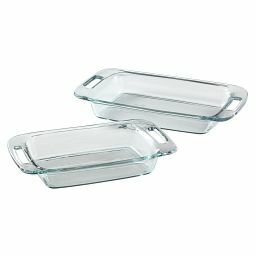 This 9x13 baking dish is everything you've come to love in Pyrex® bakeware... and more. 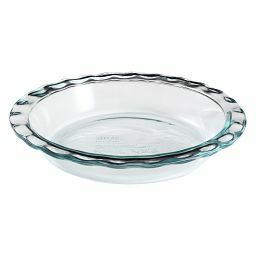 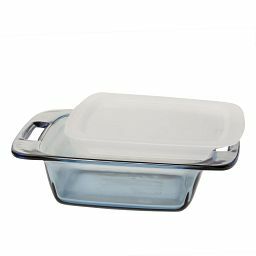 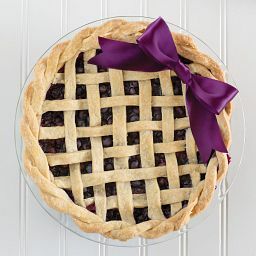 This versatile bakeware is made with blue-tinted glass, for beautiful display on your table or buffet.